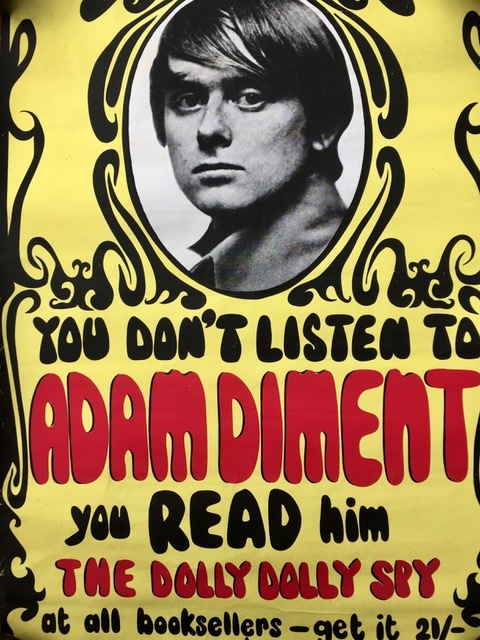 Ebook editions and your name in the backs of the books. 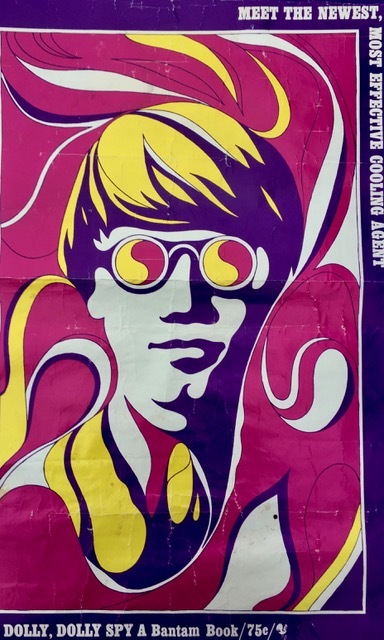 Signed limited edition digital print of your choice of one of four original 1960s posters. 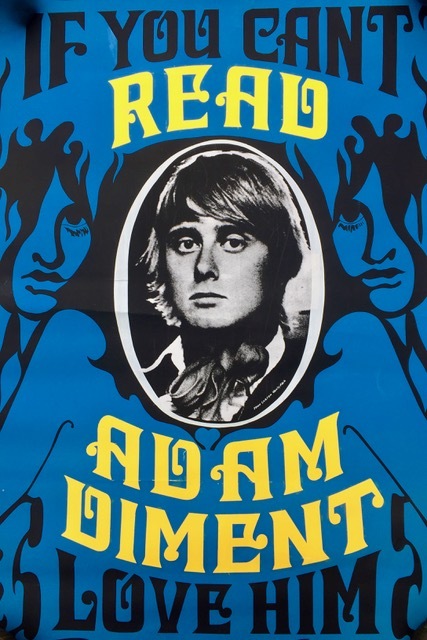 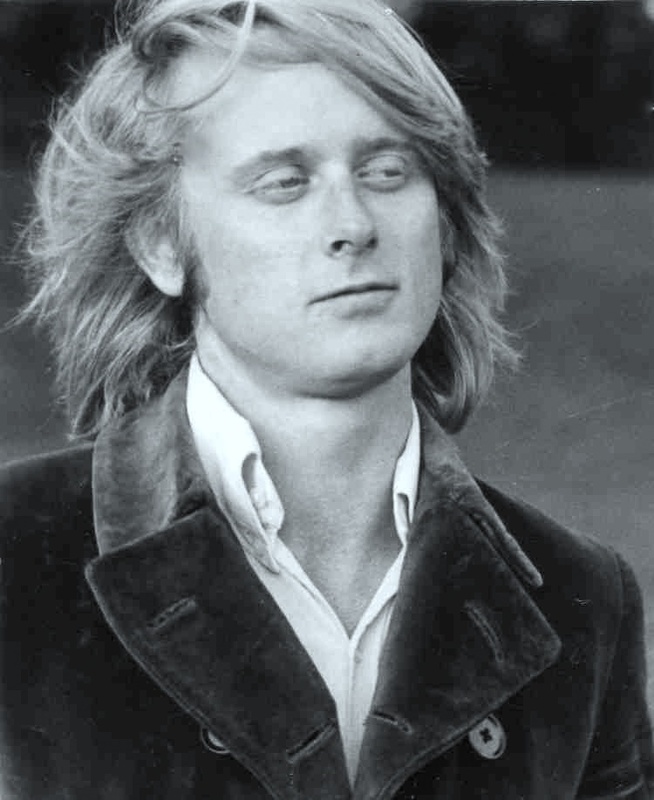 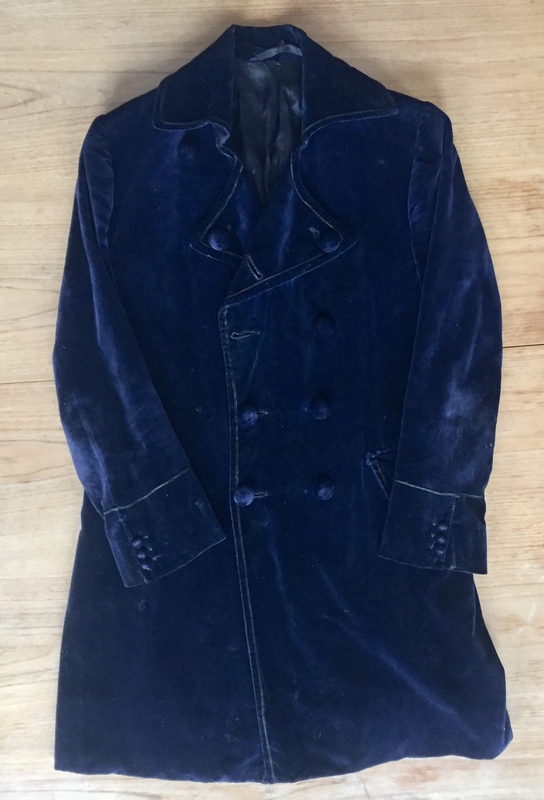 Own Adam Diment's blue velvet jacket (in great vintage condition, size to be confirmed but we think it would only fit the very slim), as worn by him in the accompanying photo from the 1960s, plus highly collectible luxury box set of four books, each signed by Adam Diment, ebook editions and your name in the fronts of the books. 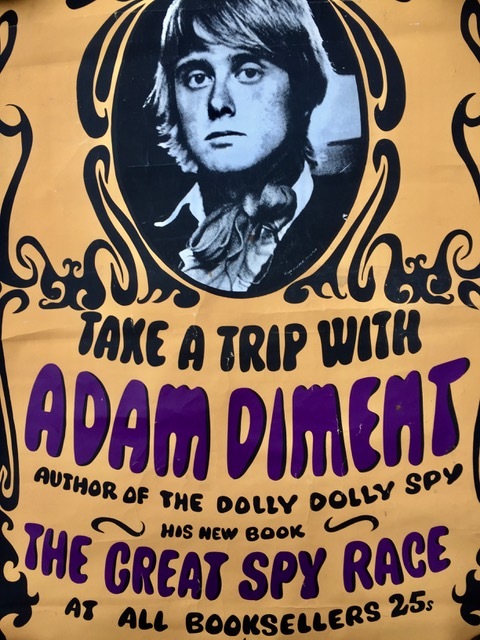 Your name printed with special thanks in the front of the books as the patron; each of the four novels in leather-bound hardback, signed by Adam Diment, and ebook editions.